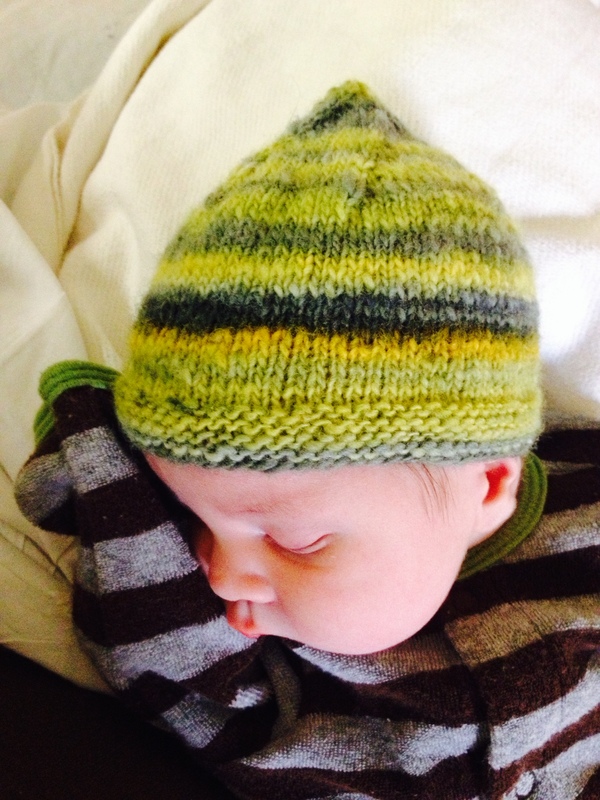 This entry was posted in baby, cosyknitsliterally, hats, knitting, the fam by cosymakes. Bookmark the permalink. Congratulations Cosy! 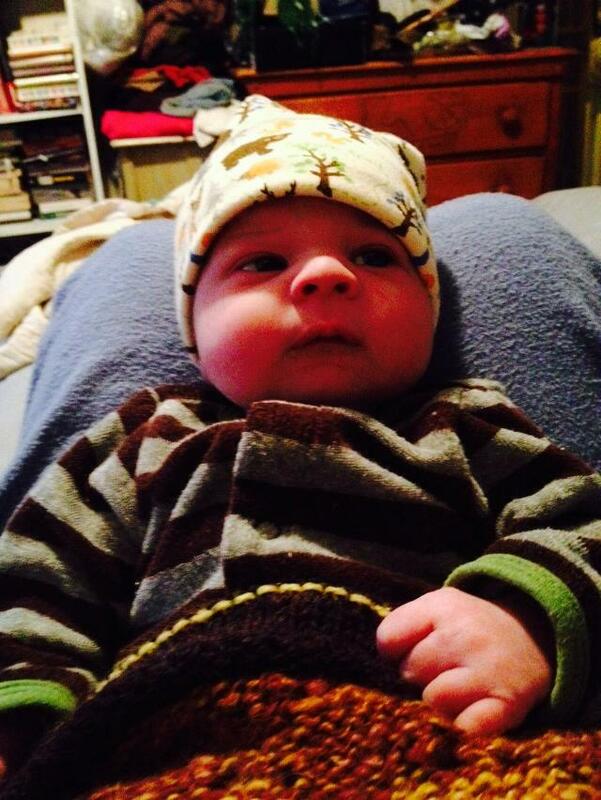 Thanks for the baby pics…the only thing that would be better is to give him a squeeze. I hope you are all well and resting, adjusting to your new bigger family. Congrats! He is adorable! 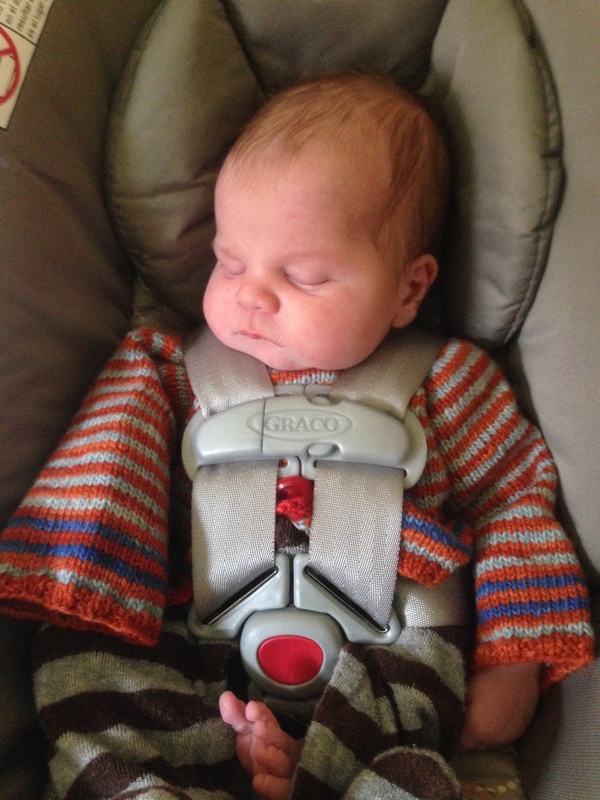 Love the tiny handknits! What a sweetheart! I am so glad you are well! Congratulations Cosy & family! He’s adorable!!! oh my gosh! congratulations, cozy!